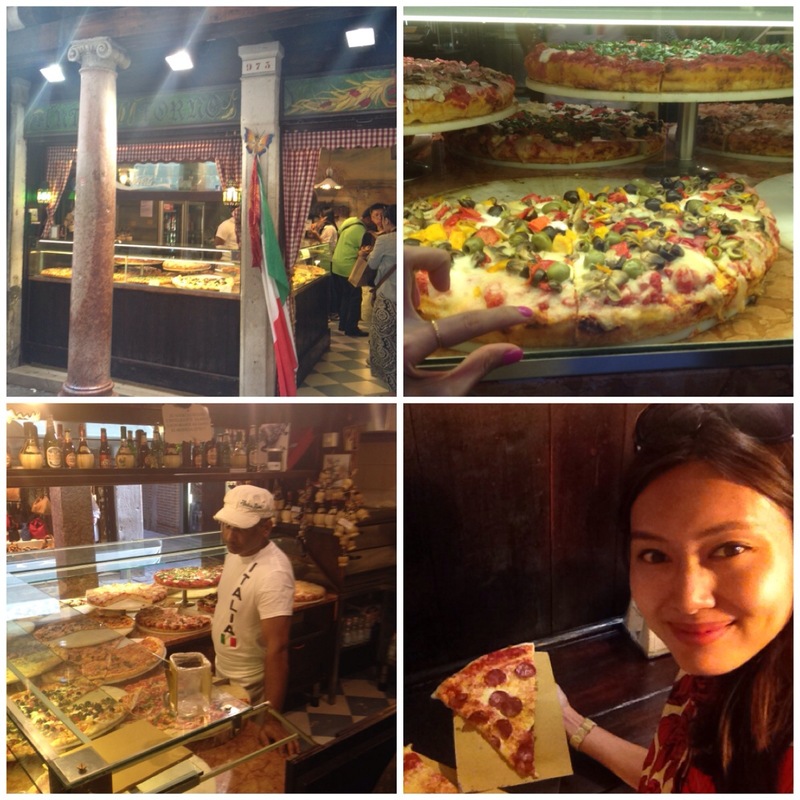 Venice is filled with tourist traps and apparently offer the worst food in Italy. So glad to find a good and unbelievably cheap (3.50 euro/slice) pizza place! When you’re in Venice, remember to get a quick lunch at Antico Forno!